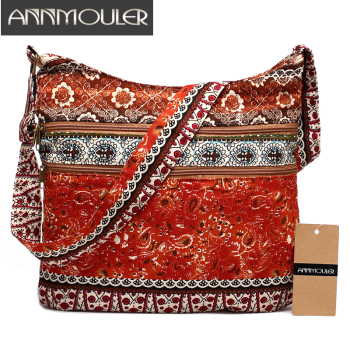 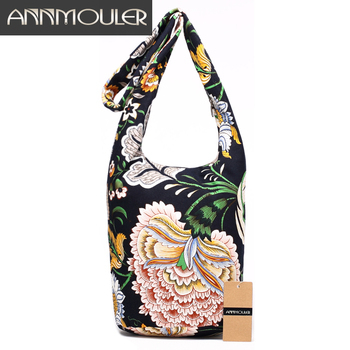 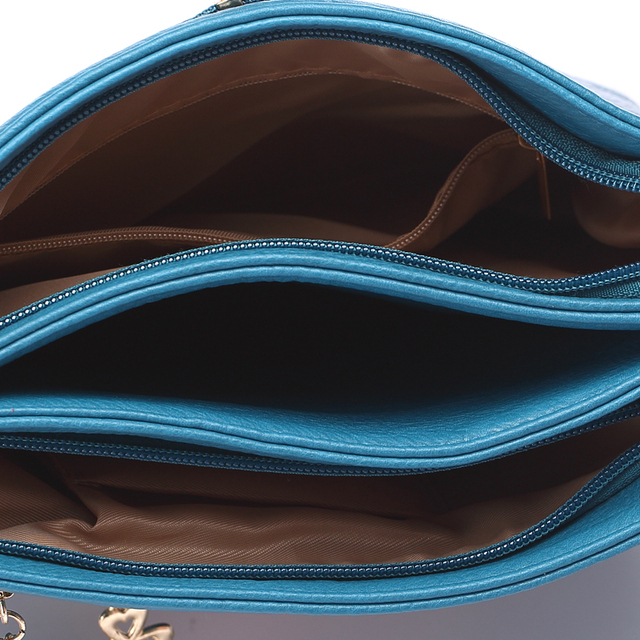 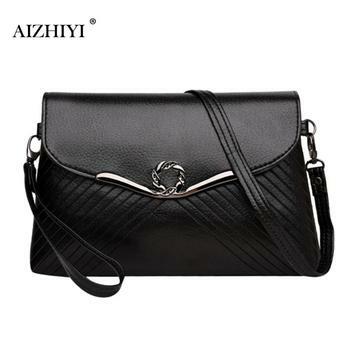 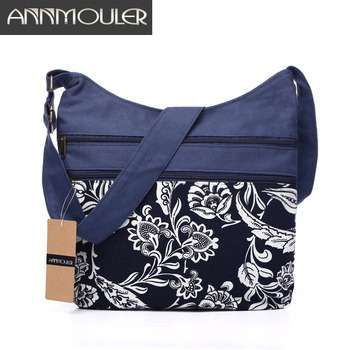 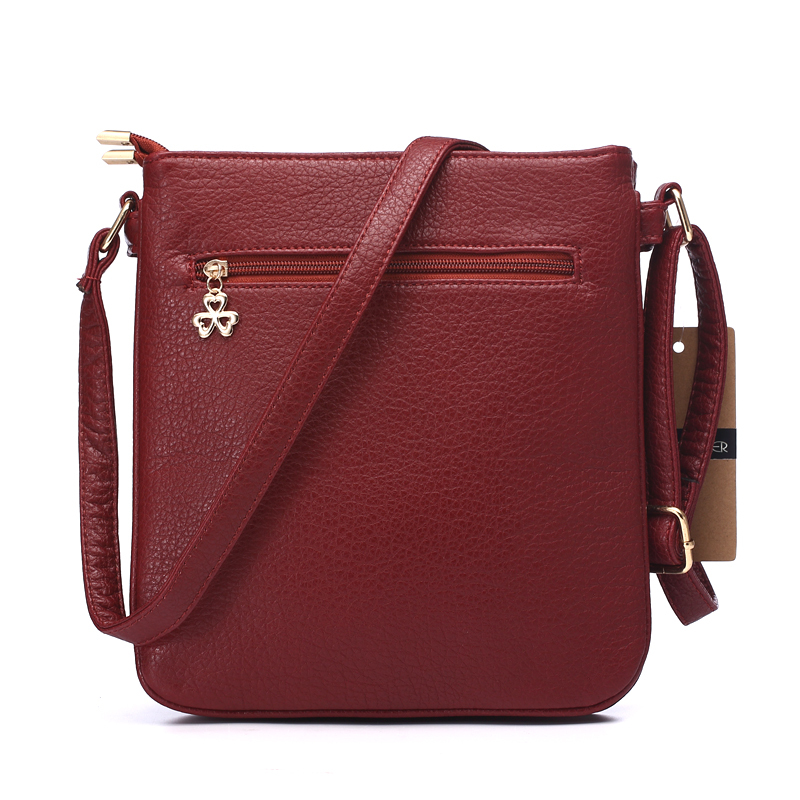 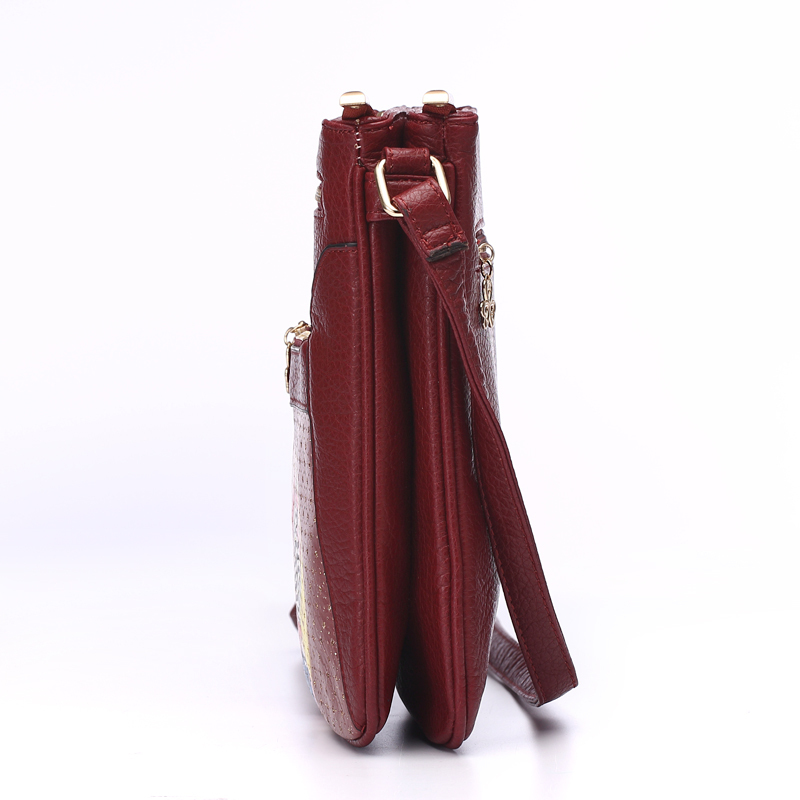 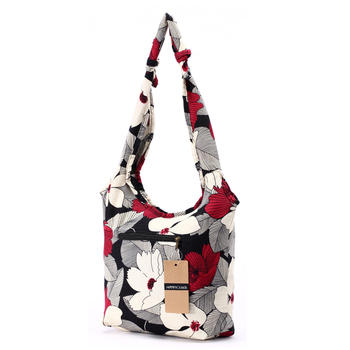 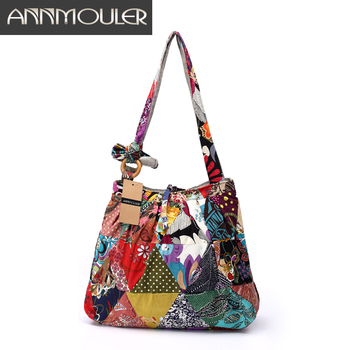 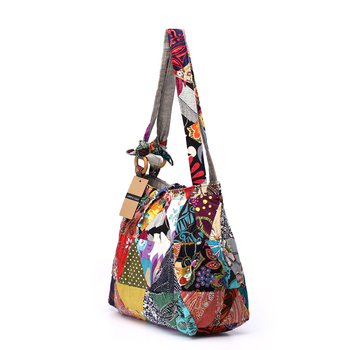 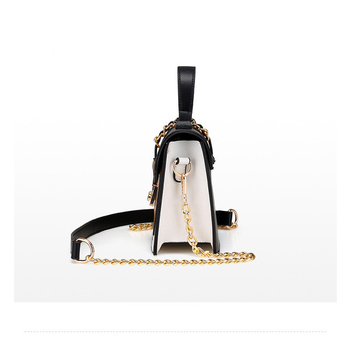 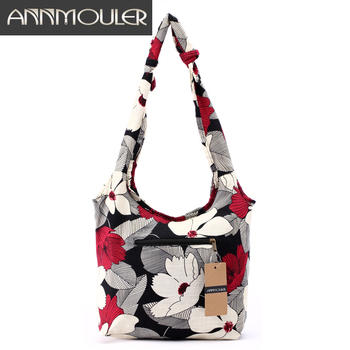 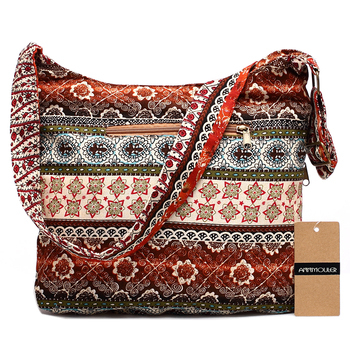 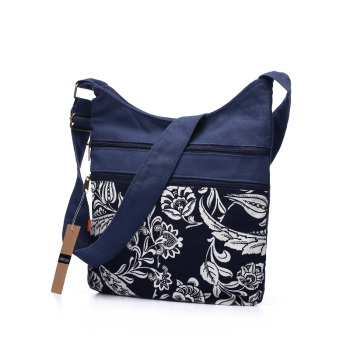 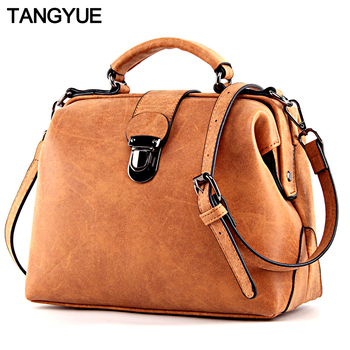 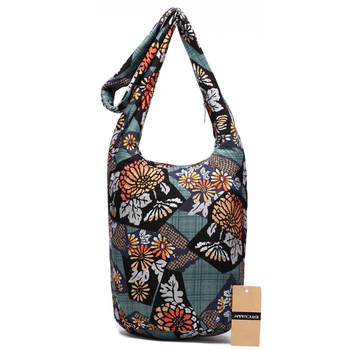 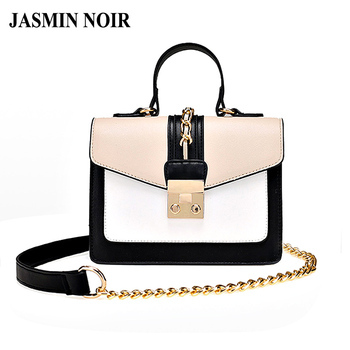 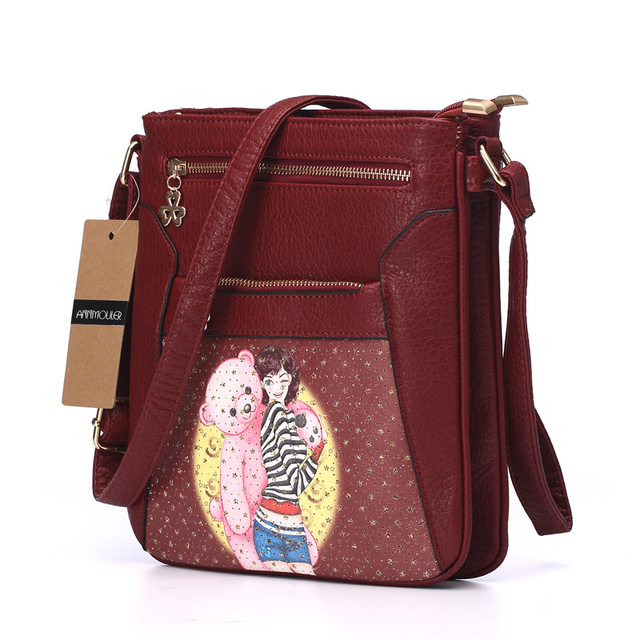 Bag type: Women Bag; ; Women Messenger Bag; Women Leather Single Shoulder bag Material : Pu Leather. 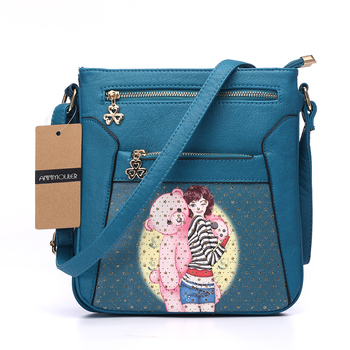 Size: Wide:25 cm, High:28 cm. 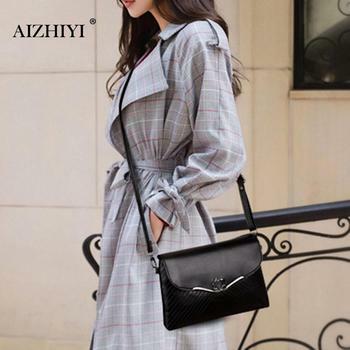 Adjustable Strap.